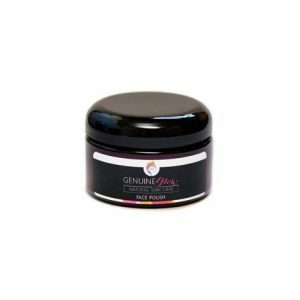 The Genuine Glow brand represents glowing and healthy skin made from the most pure and powerful ingredients from around the globe. We are experts in healthy skin care and specialize in tailor-made products for the face. Our products are Organic, Fair Trade, Vegan, Non-Toxic, and deliver validated results. We are experts in skin care and specialize in tailor-made products for the face. Our products are Organic, Fair Trade, Vegan, and deliver validated results. was chosen to benefit your skin and better your complexion. Combining wellness and beauty into a complete skin care line that establishes a healthy complexion, is the first step towards glowing skin. Learn the origin, philosophy and methods behind our skin care, and see what makes Genuine Glow different. As a guideline to beauty, discover how our products can deliver a sustainable change to your complexion and the health of your skin. Take our exclusive skin care quiz and find your customized beauty regimen. Join our mailing list and be the first to know about specials!